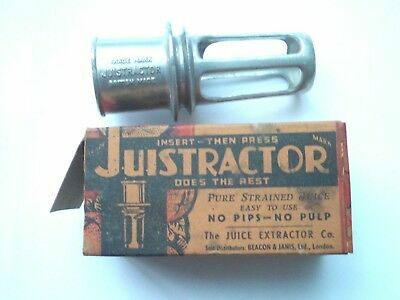 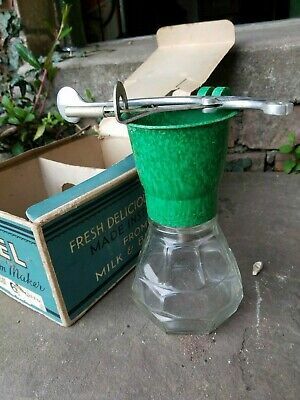 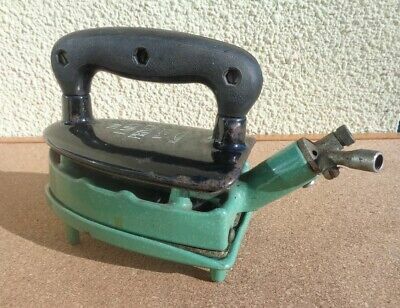 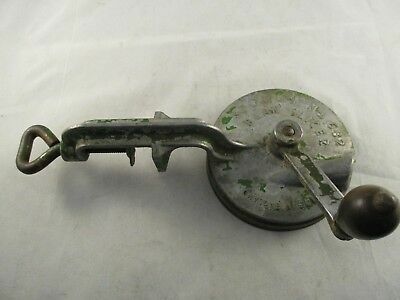 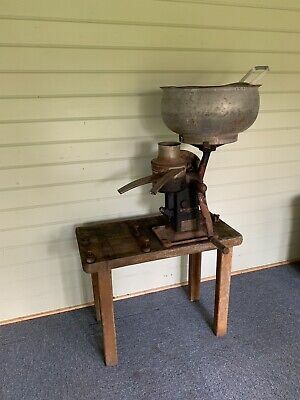 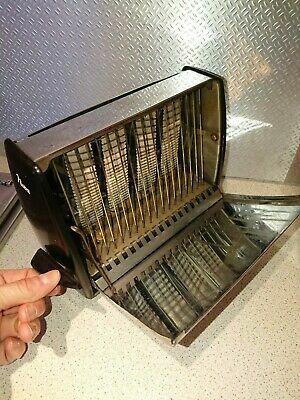 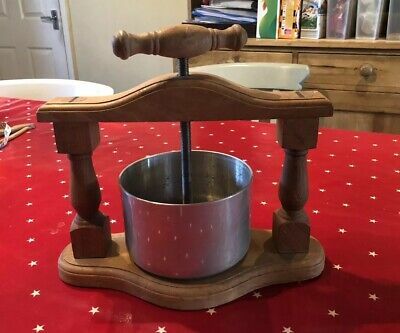 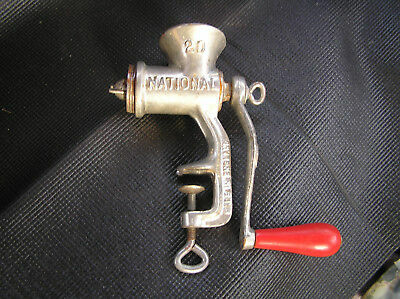 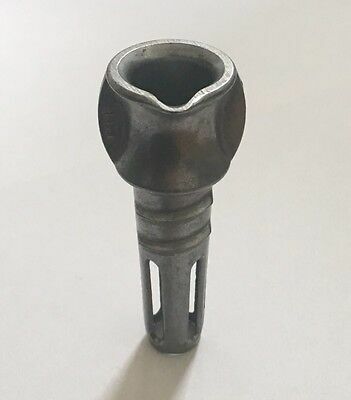 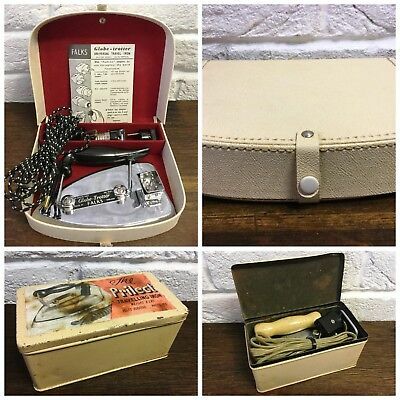 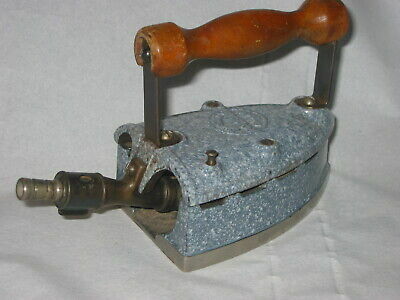 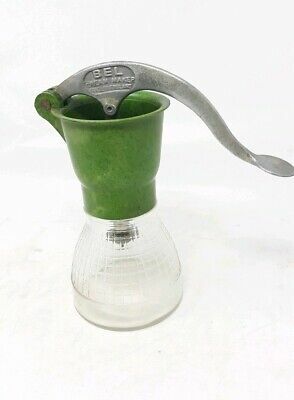 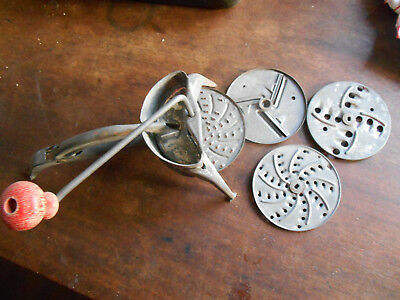 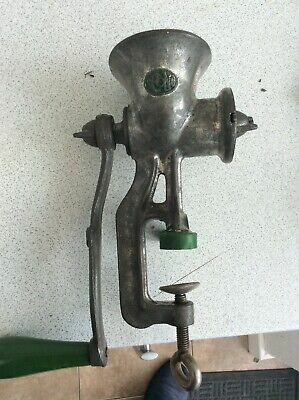 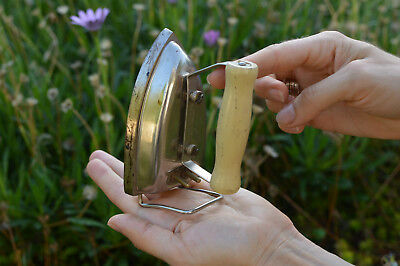 Small Spong, National, Vintage Meat Grinder/Food Mincer, No 20, Kitchen Ware. 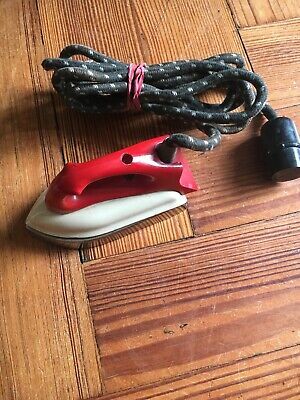 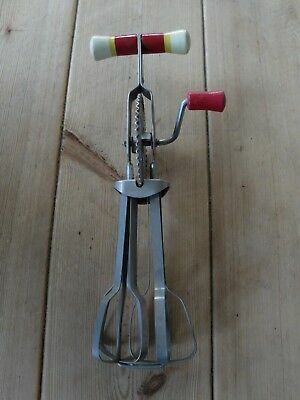 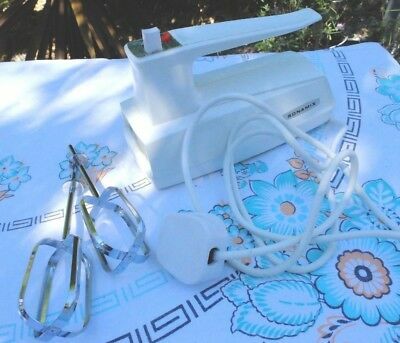 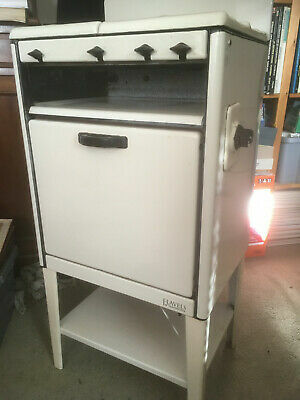 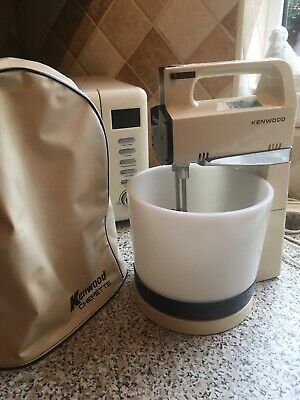 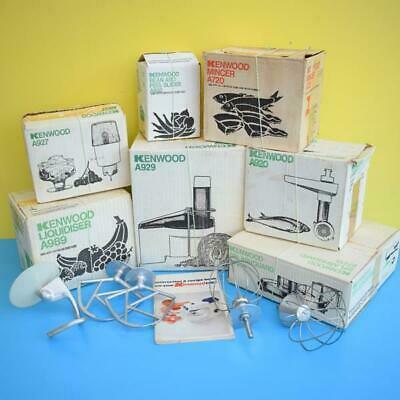 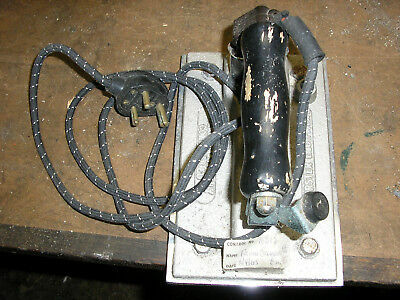 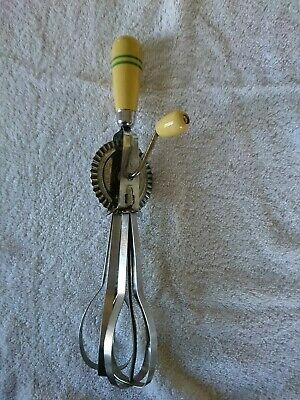 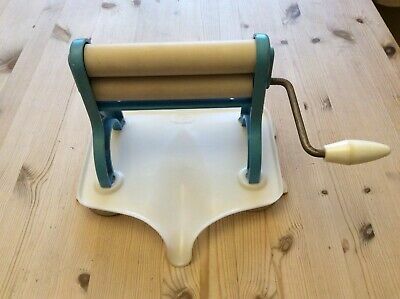 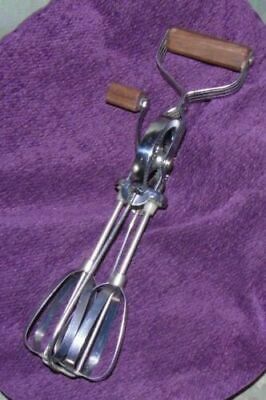 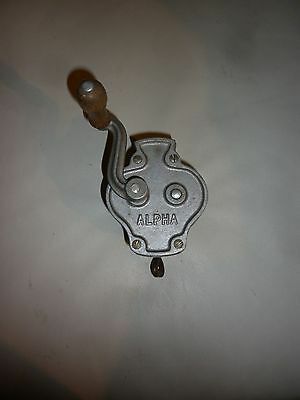 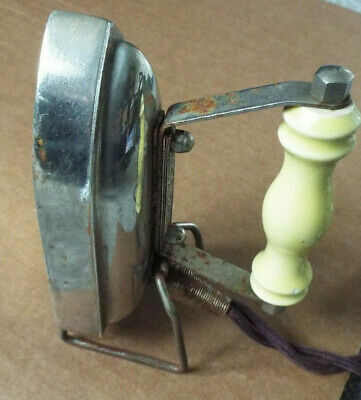 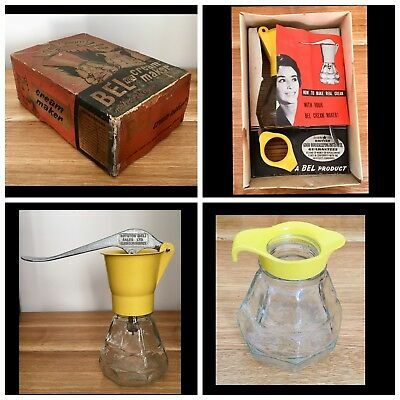 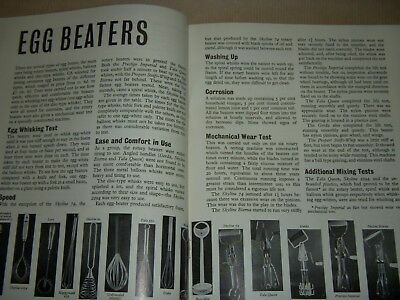 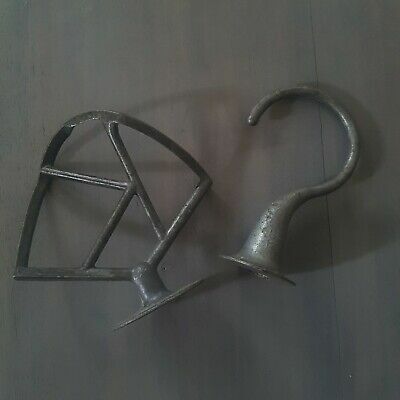 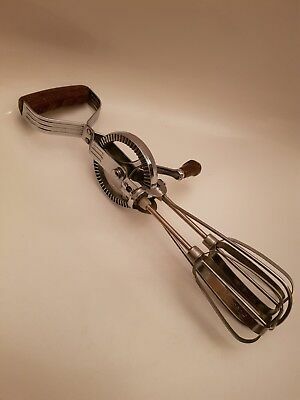 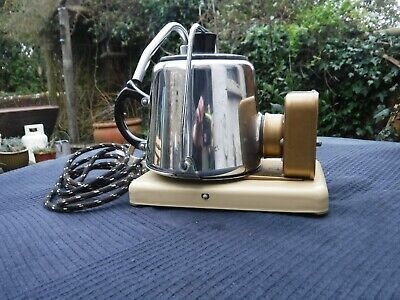 Retro Vintage Kitchen Mixer BEATER and Dough Hook Kenwood? 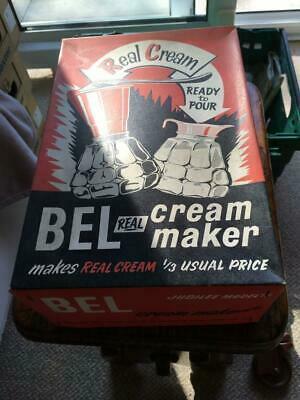 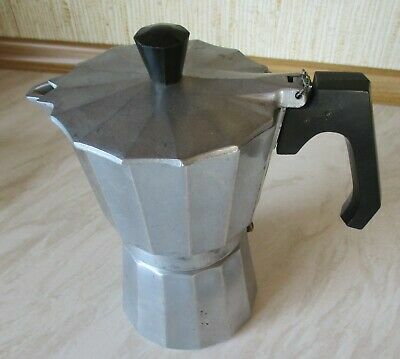 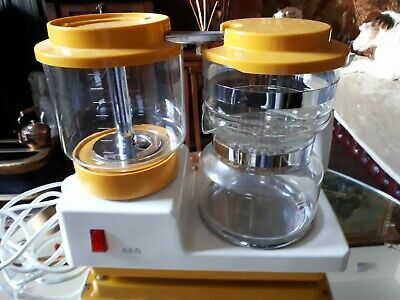 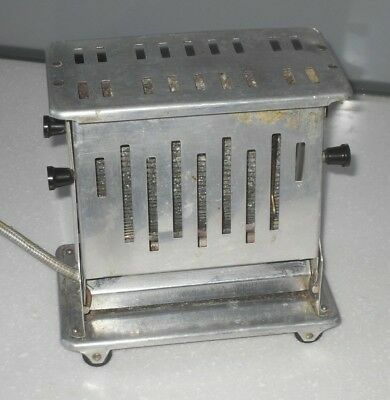 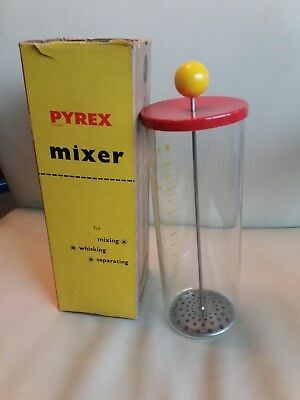 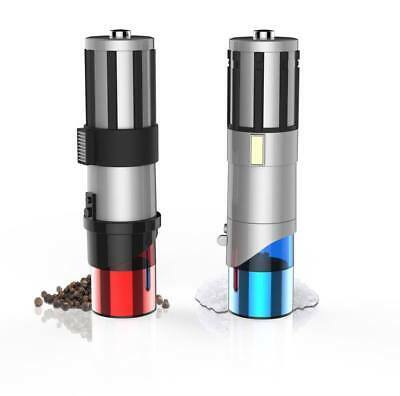 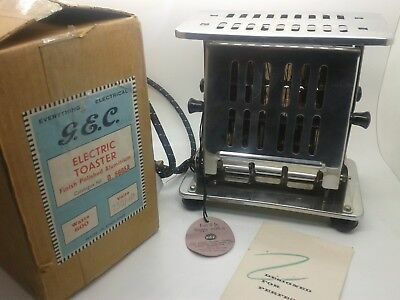 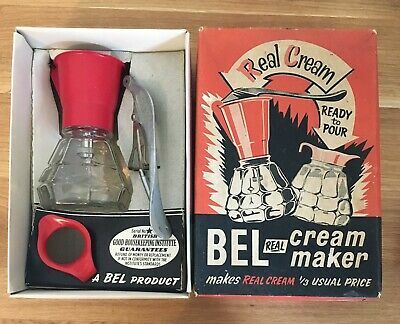 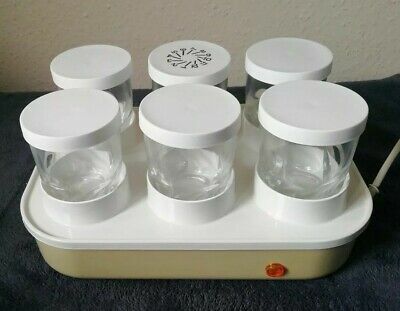 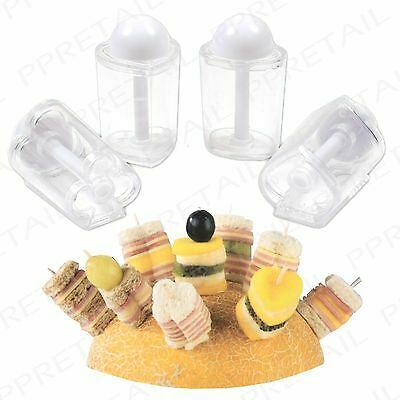 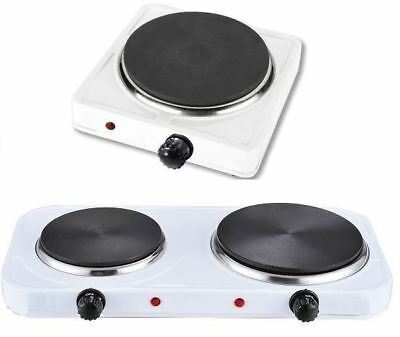 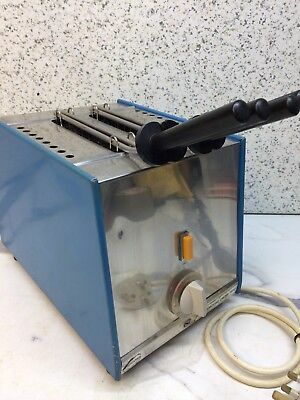 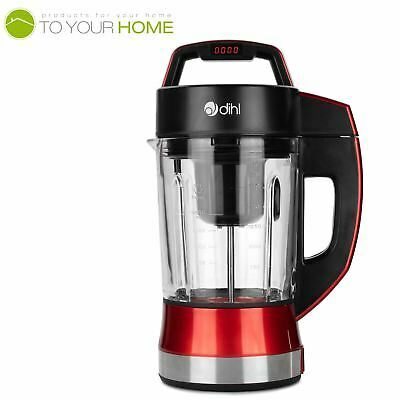 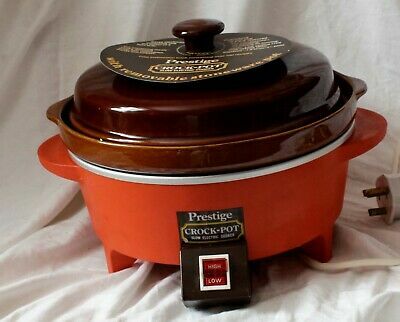 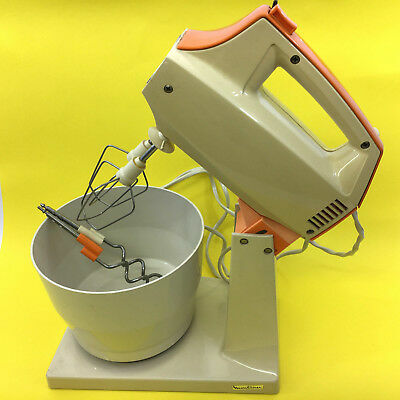 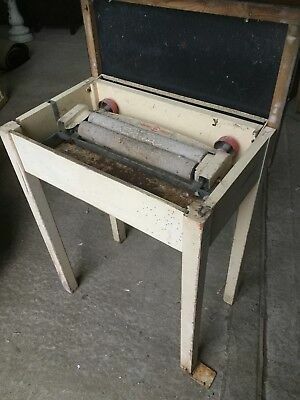 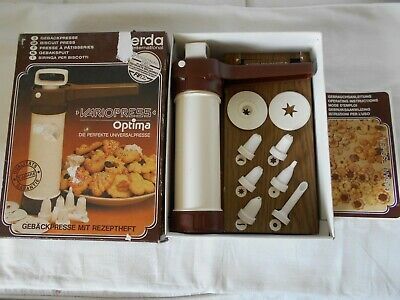 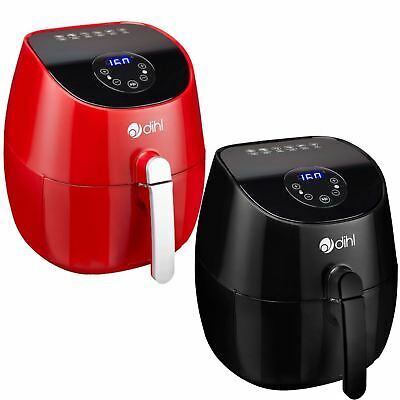 Retro food mixer. 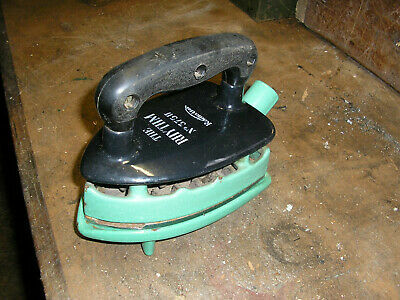 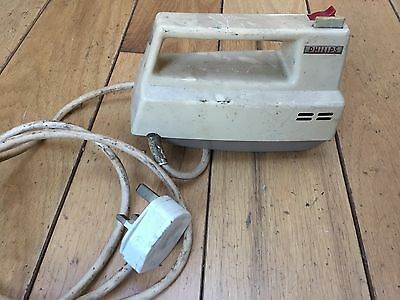 Retro Phillips. 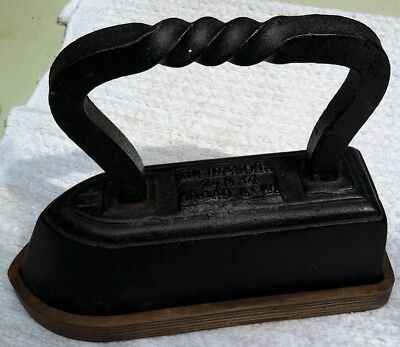 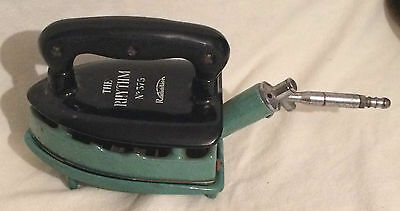 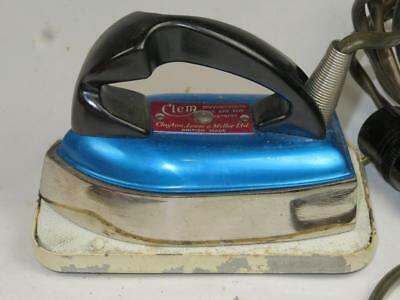 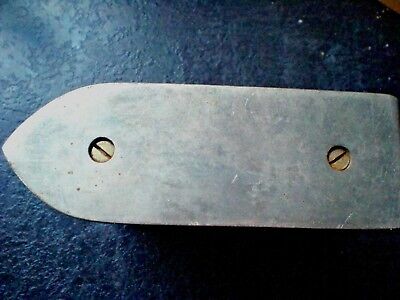 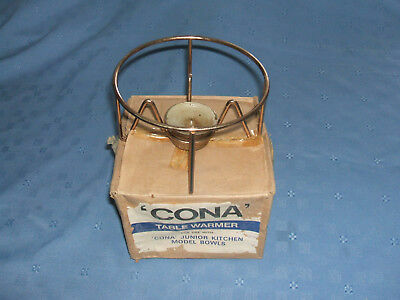 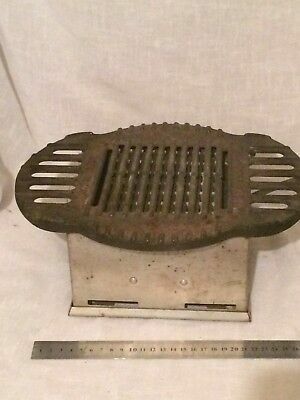 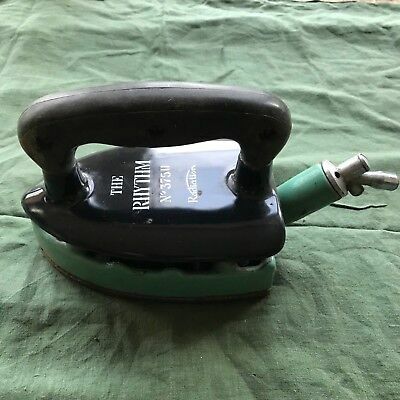 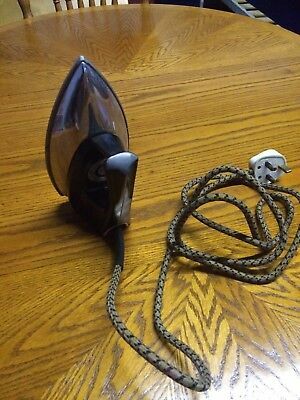 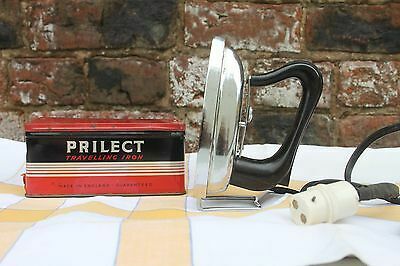 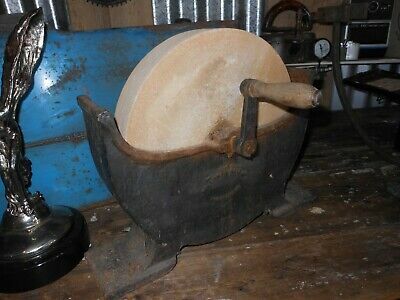 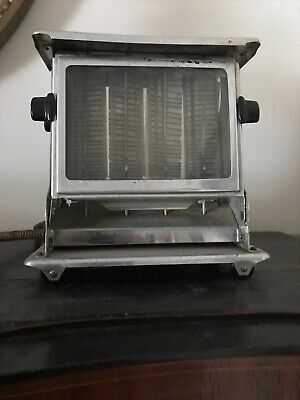 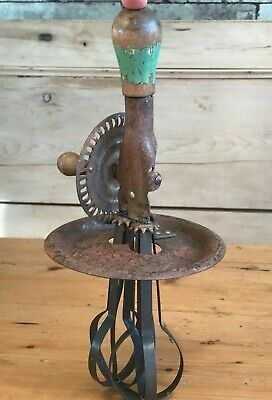 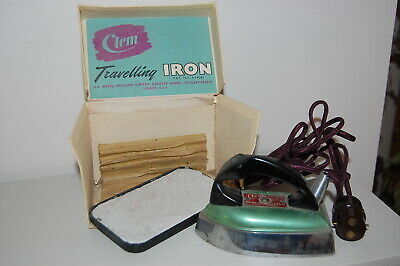 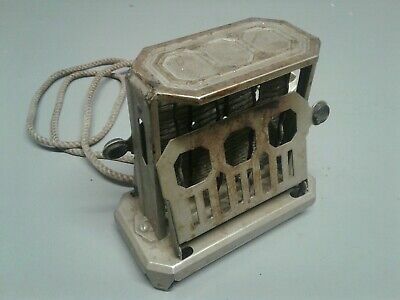 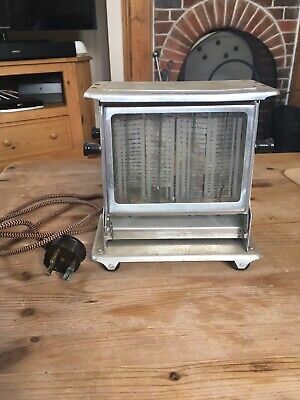 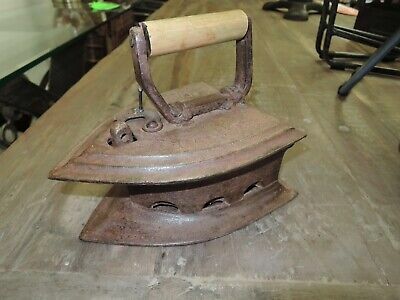 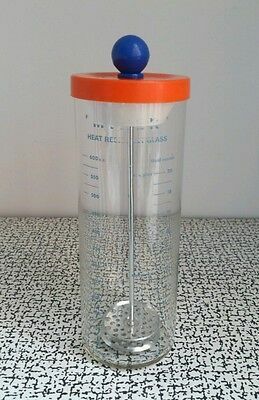 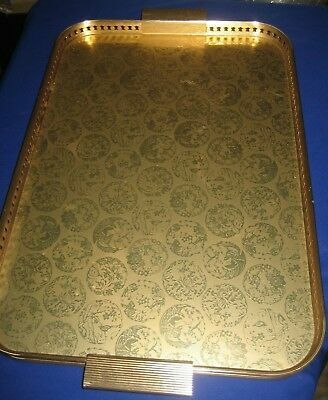 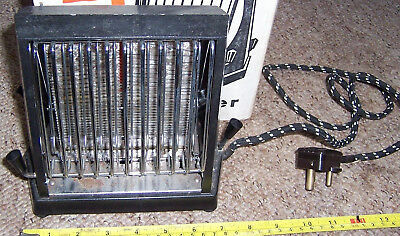 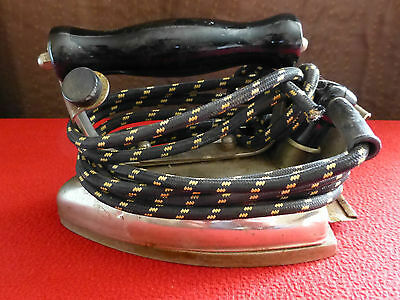 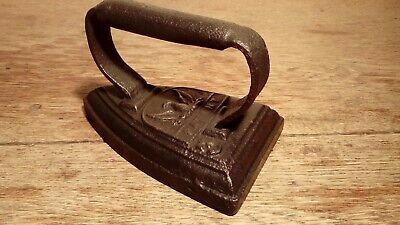 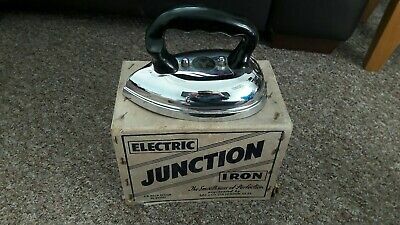 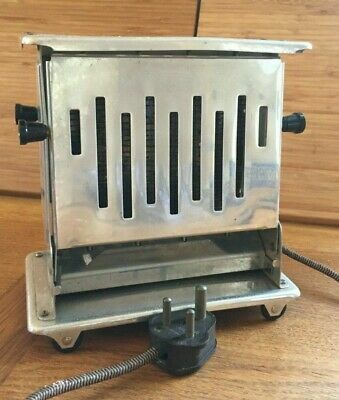 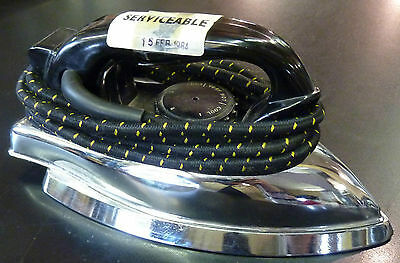 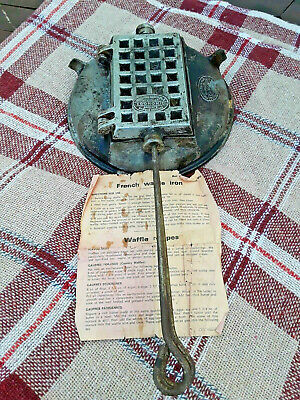 Vintage Gas Smoothing Iron The Rhythm No.375 Radiation & Trivet Stand. 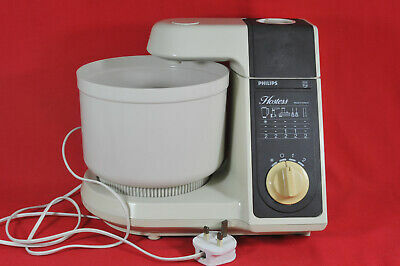 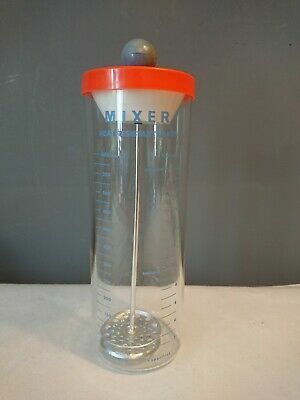 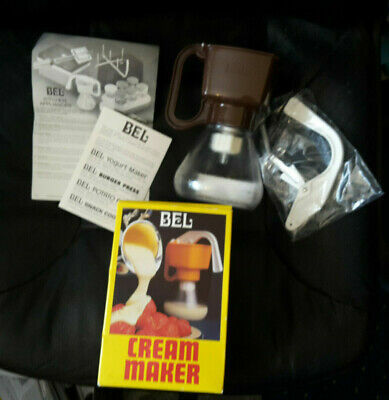 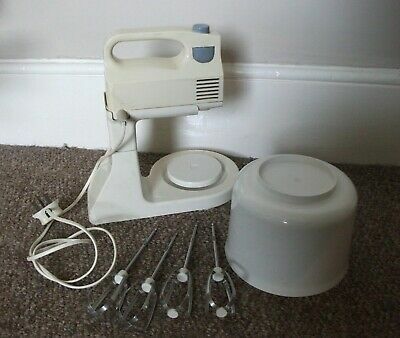 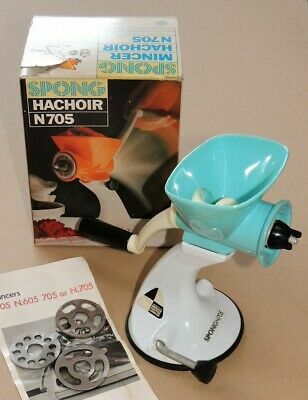 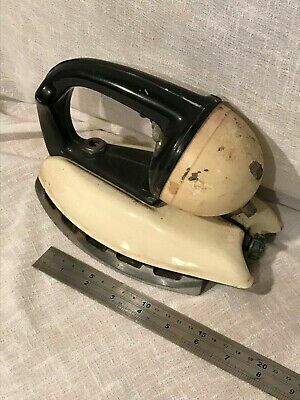 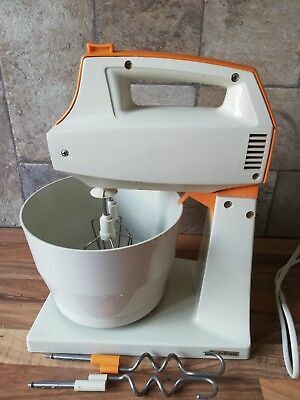 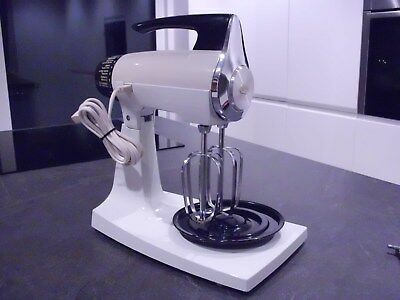 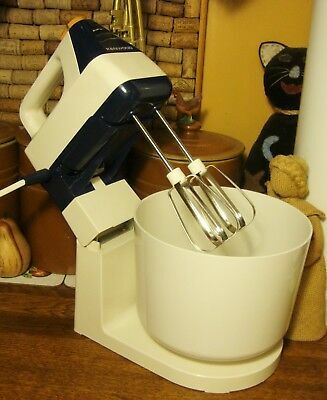 Vintage SUNBEAM Mixmaster ELECTRIC FOOD MIXER White, Full working order, Mint.